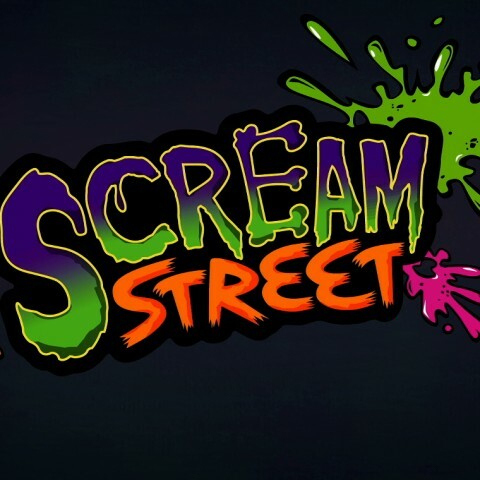 We are delighted that “Scream Street” (CBBC) has been nominated for the ‘Best Animation and Puppetry’ award, which is great news for our talented puppeteers and production team. 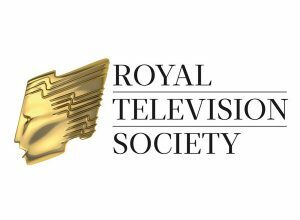 The prestigious evening is held in Manchester on Saturday 11th November. 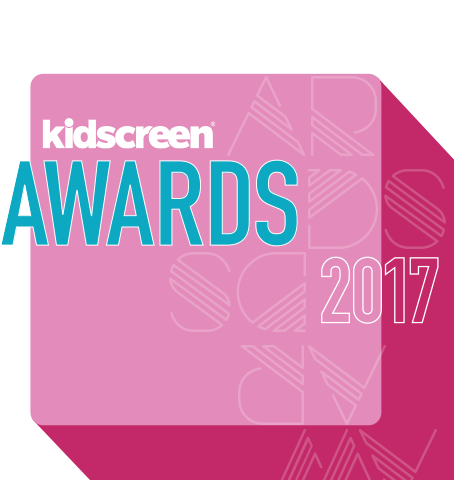 Here’s hoping we receive another award to complete a hugely successful 2017 for Team Factory! 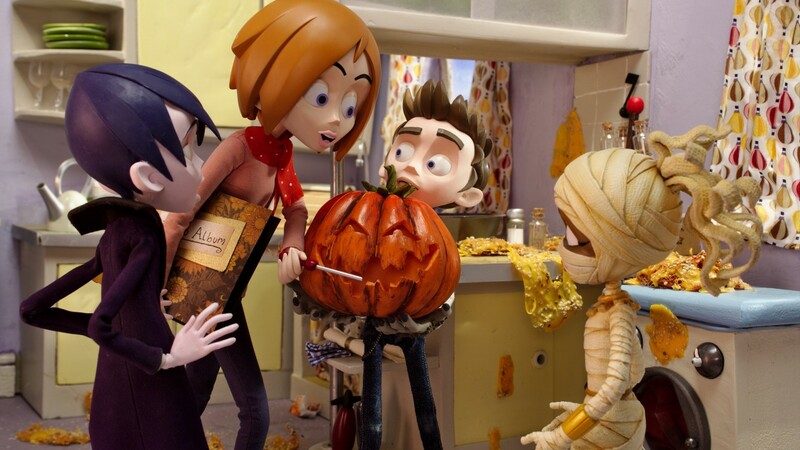 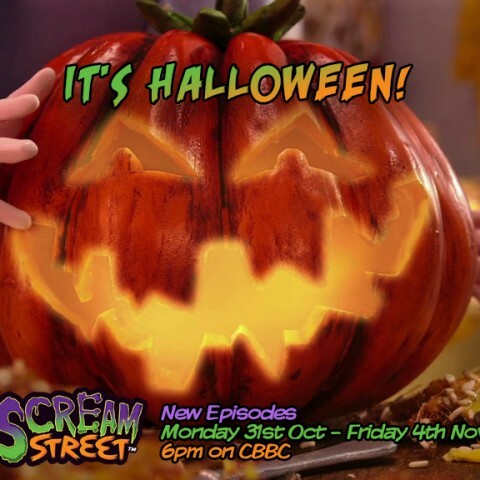 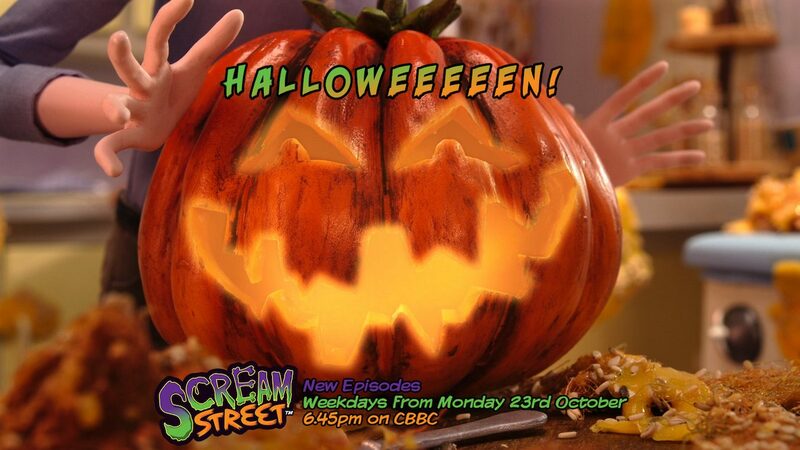 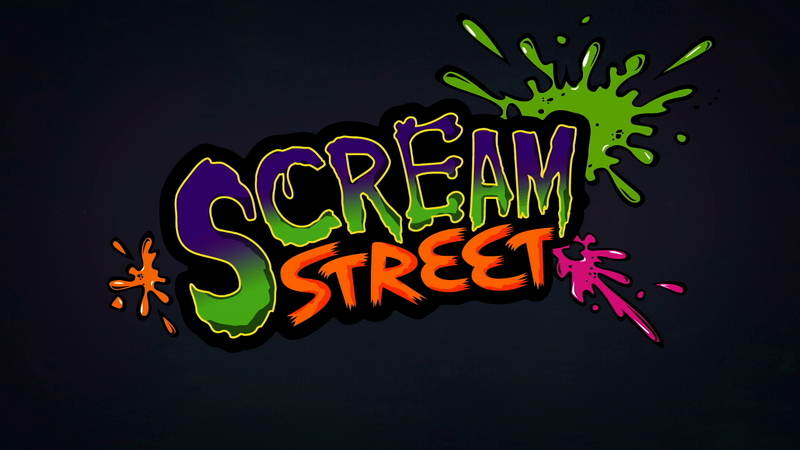 It’s Halloween and Scream Street returns with 5 new Episodes!